A massive, hi-res screen. An in-display camera? A great camera? Well, it has to be the sub-£500 Honor View20 surely? Well no, it’s the new Samsung Galaxy S10, which is incoming very soon indeed. Interestingly, there’s going to be two handsets, one possibly cheaper because, y’know, the Samsung Galaxy flagships can be a little pricey and there’s a lot of competition snapping wildly at their heels now. First then, this is the Samsung Galaxy S10E. Although we don’t know too much about it right now, putting “E” on it probably signifies a cheaper, slightly less flagship-version. There doesn’t appear to be any curved screen here, so “E” doesn’t mean “Edge”. 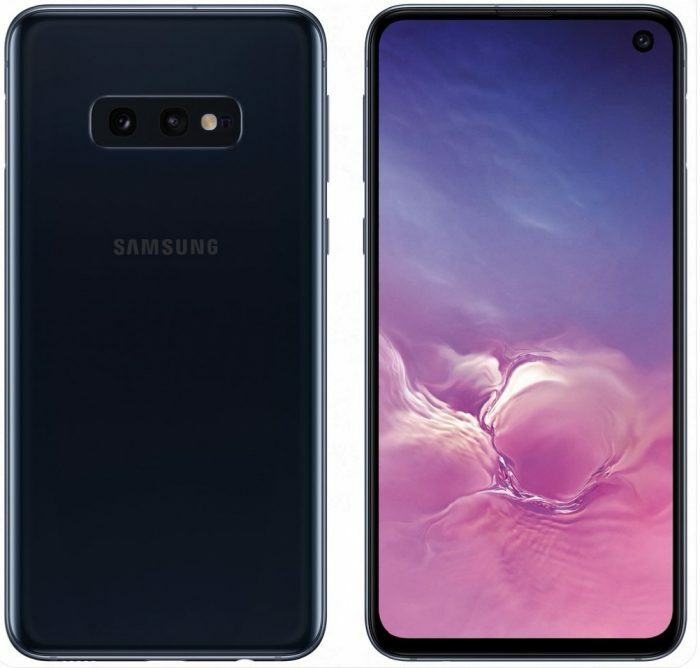 There’s less cameras on the back but you do get that in-display selfie shooter (on the upper right instead of on the upper left like the Honor View20)..
Next then, the bit one – the Samsung Galaxy S10 itself, and we appear to be getting more sensors on the back, a big full-curved screen and that in-display camera again. All of this from the ever-reliable @evleaks. Let’s hope they’ve binned that Bixby button stuff. The post Leaked. 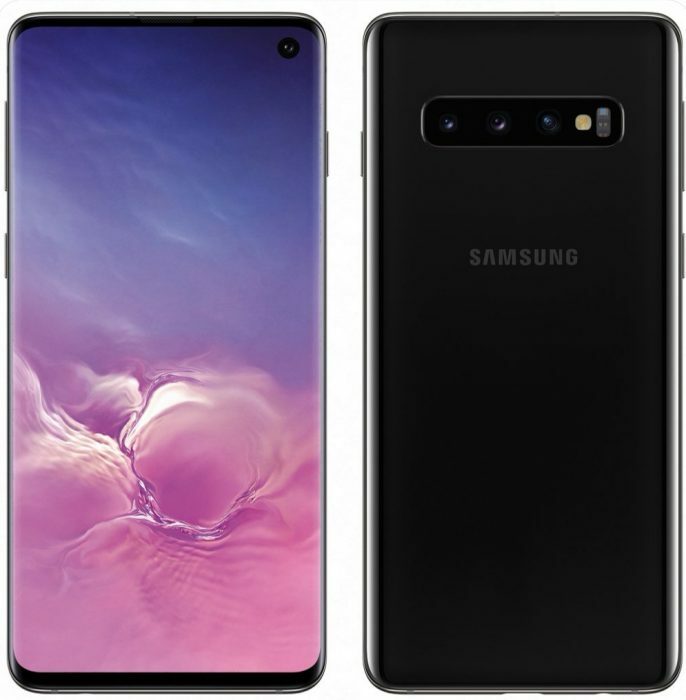 The Samsung Galaxy S10 and Samsung Galaxy S10E is original content from Coolsmartphone. If you see it on another news website, please let us know. Next PostNext SIM-only network, SMARTY, goes unlimited.